Paddington Bear loves to lend a paw. 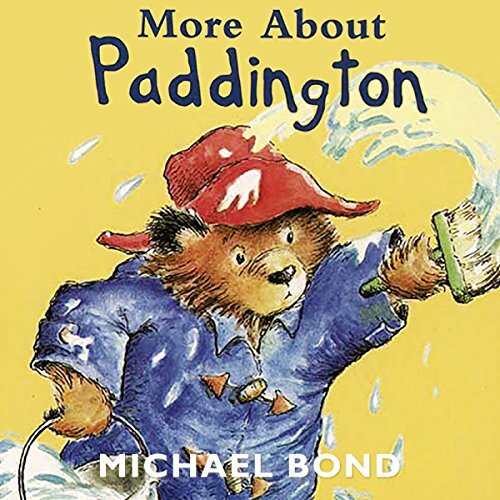 From taking a saw to Mr. Curry's kitchen table to extinguishing a surprise flambé, each time Paddington helps out, things tend to get messier before they improve. But with his special tool kit, his playful wits, and just a little bit of marmalade, Paddington can take any day and make it extraordinary! The irresistible Paddington Bear, who was found in Paddington station, returns in this reissued novel, with a brand-new cover design. 'Oh dear!' said Paddington, 'I'm in trouble again.' Somehow trouble always comes naturally to Paddington. What other bear could catch a fish in his hat or cause havoc in the Browns' kitchen just trying to be helpful? 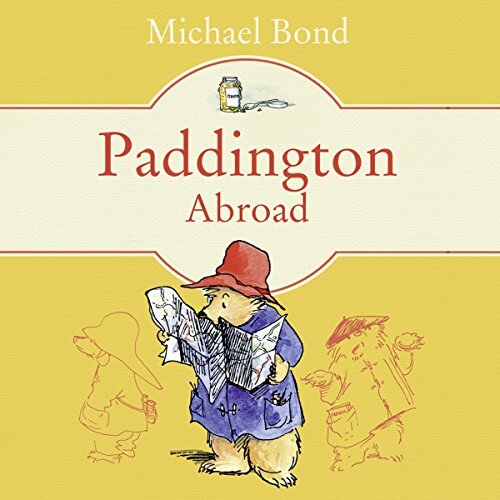 The Browns are going on holiday to France, and Paddington is in charge of the "eyetinnery". He has the whole trip planned down to the last marmalade sandwich, but somehow he takes the family far off the beaten path. With Paddington in charge, one should always plan on the unexpected! 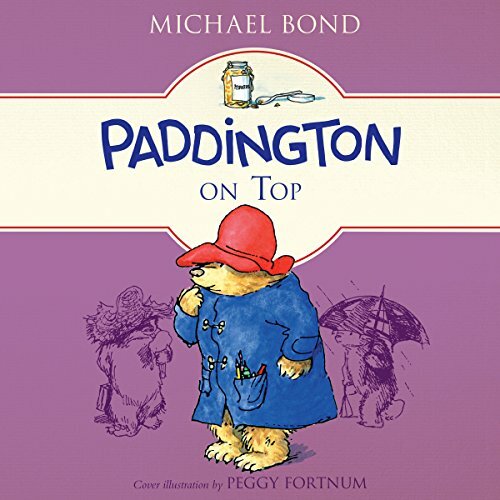 Paddington is in charge of the 'eyetinnery', and, as Mrs Bird mutters darkly, 'There's no knowing where we might end up.' 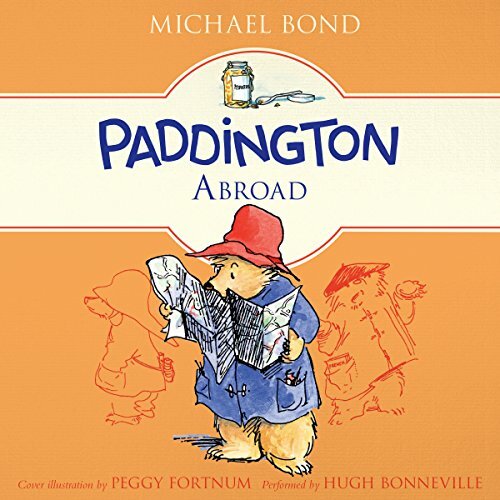 But Paddington is planning some very good holiday 'doings' indeed for the Browns. And he even becomes the only bear ever to ride in the famous Tour de France bicycle race! Ever since Paddington started working in the garden, it's been a bit quieter in the Brown household. 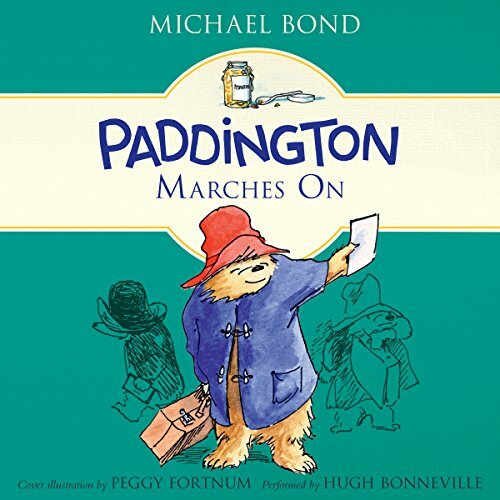 But with Paddington around, things never stay quiet for long. From a paw-sticking toffee disaster to a slight scorching of Father Christmas' beard, Paddington brings a splash of adventure to every day. The irresistible Paddington Bear, who was found in Paddington station, returns in this reissued novel, with a brand-new cover design. 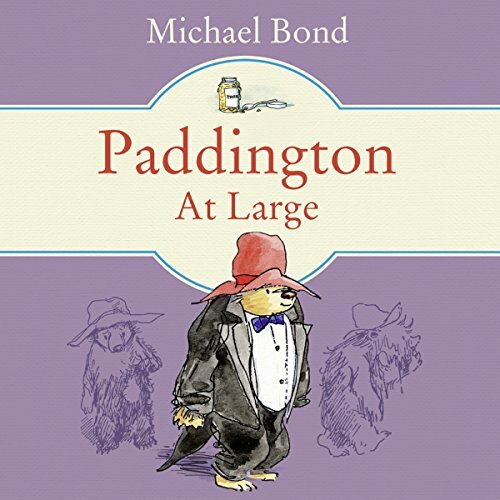 'Even Paddington can't come to much harm in half an hour,' said Mrs Brown optimistically. 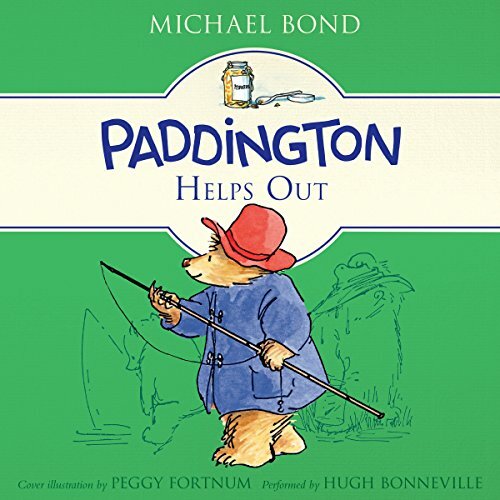 But who else other than Paddington could hang Mr Curry's lawnmower from a treetop or set Father Christmas' beard on fire? 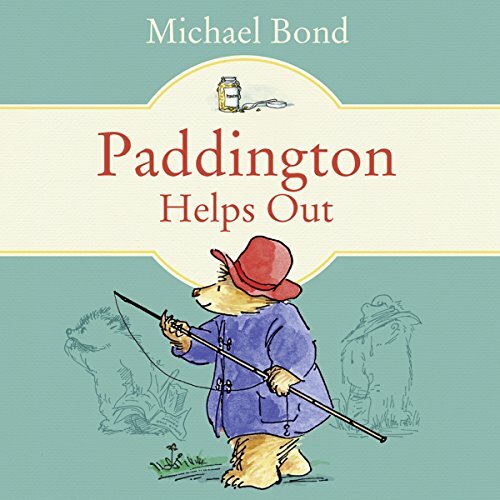 Paddington is just the kind of bear to volunteer for a tough job. 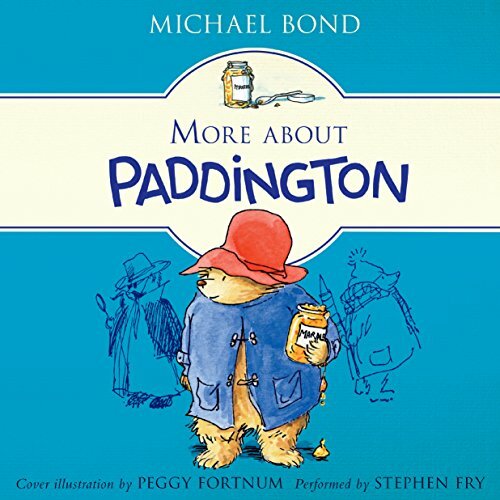 Whether it's trying his paw at plumbing, cleaning the Browns' chimney, or visiting a marmalade factory, Paddington always manages to seek out the unexpected. 'I've never known such a bear for smelling things out,' said Mrs Bird. Paddington's sharp nose and his talent for getting into difficulties lead him to an orange marmalade tasting party. His enthusiasm lands him in a barrel of marmalade, causing an avalanche in the warehouse. And one morning he sniffs out a surprise for himself and discovers that he is about to embark on the greatest adventure of his life. 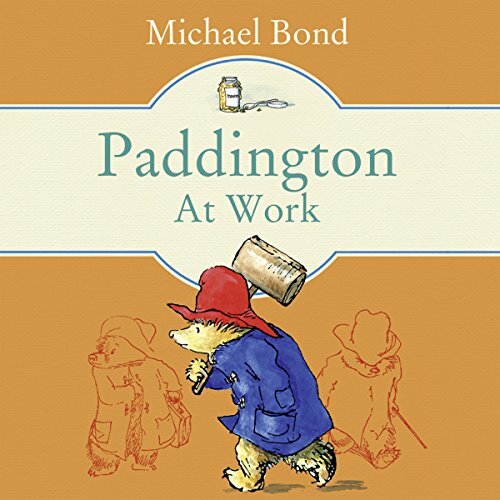 When Paddington returns from his trip to Peru, he doesn't waste any time getting back to business. 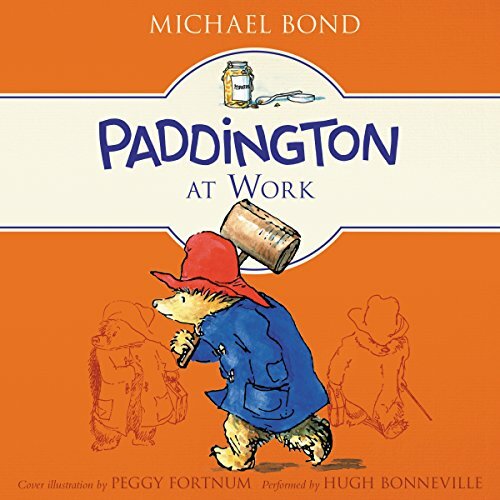 The stock exchange, the ballet, the barber's shop, Mr. Curry's kitchen - nothing is safe when Paddington gets to work. The irresistible Paddington Bear, who was found in Paddington station, returns in this reissued novel, with a brand-new cover design. 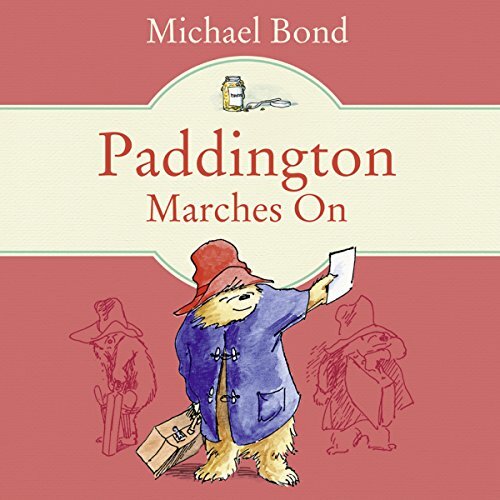 Paddington has a knack for 'smelling out things', and his sharp nose, supported by marmalade sandwiches, leads him into many adventures. 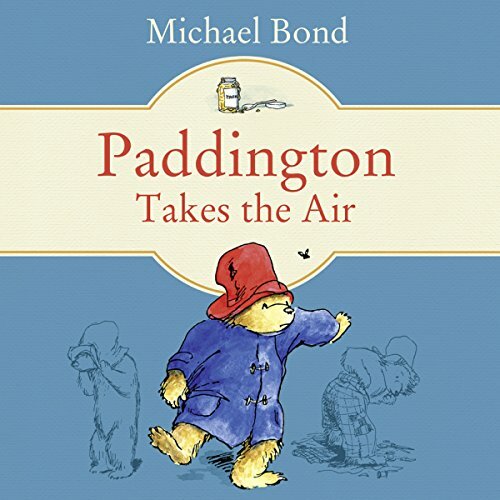 Whether it's lending a paw to a famous Russian ballet dancer or serving baked elastic instead of baked Alaska, this unforgettable bear is as trouble-prone and funny as ever! Original adventures of the classic bear from Darkest Peru, soon to be a major movie star! Paddington doesn't intentionally turn his friend's wedding into an uproar by getting the wedding ring stuck on his paw. Nor does he mean Mr Curry to slip on his marmalade sandwich in the middle of an important gold shot. But these sorts of things just happen to a bear like Paddington! Paddington doesn't intentionally turn his friend's wedding into an uproar by getting the wedding ring stuck on his paw. Nor does he plan for Mr. Curry to slip on his marmalade sandwich in the middle of an important golf shot. But these sorts of things and more just happen when Paddington goes to town. Original adventures of the classic bear from Darkest Peru, soon to be a major movie star! 'I do wish I could see into Paddington's mind,' said Mrs Brown. 'I know something's going on. I can recognise the signs.' 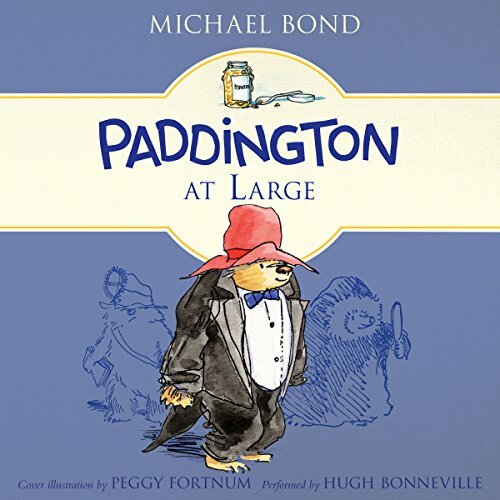 And there is plenty of cause for concern when Paddington takes an interest in detective work. Not to mention sewing and ballroom dancing! 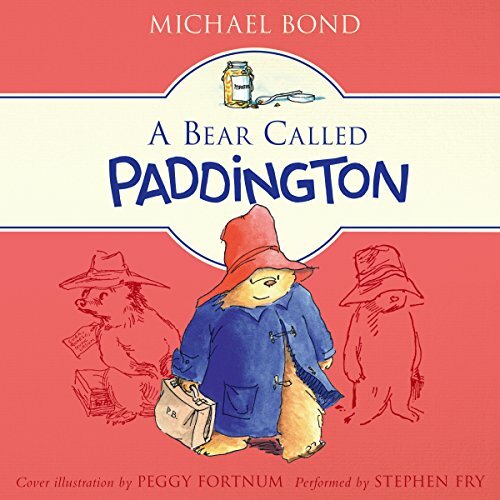 Paddington Bear has touched the hearts of adults and children worldwide with his earnest good intentions and humorous misadventures for more than 50 years. The irresistible Paddington Bear, who was found in Paddington station, returns in this reissued novel, with a brand-new cover design. 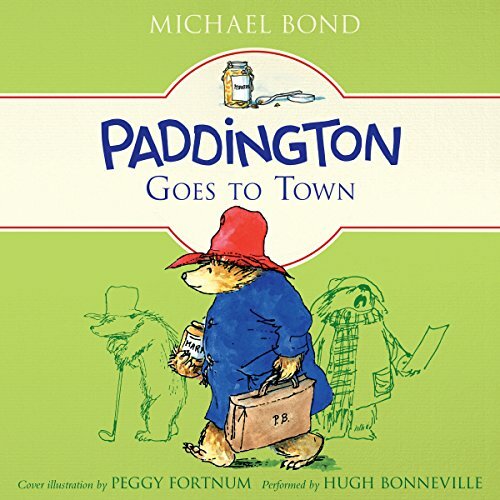 Up until now Paddington has managed to avoid school. But the Inspector himself catches up with him and packs him off. After one day even the teacher wonders whether there is anything he can teach a certain bear from Darkest Peru. 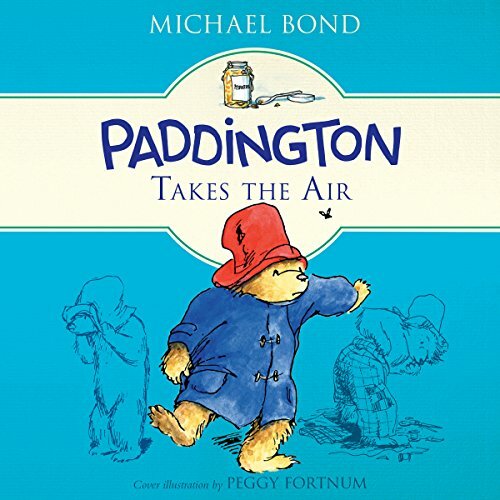 And when it comes to dancing the rumba, as always, Paddington takes the cake! 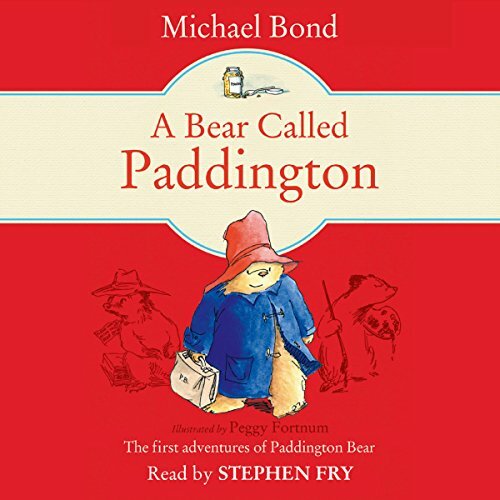 What other bear but Paddington could find himself sent home on his first day of school? Or questioned as a prime witness in court? Or taking a crash course in water-skiing? 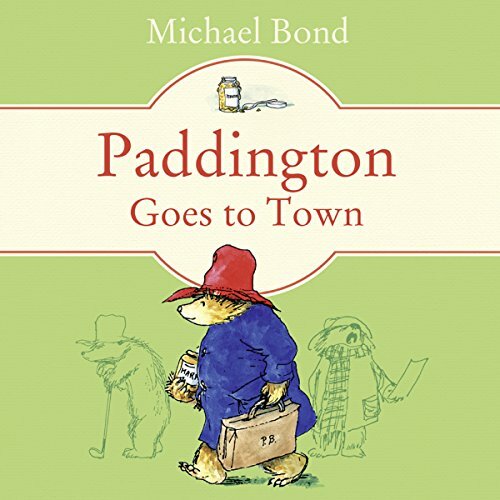 Trust Paddington to follow his nose for adventure, with a suitcase full of marmalade sandwiches in tow! 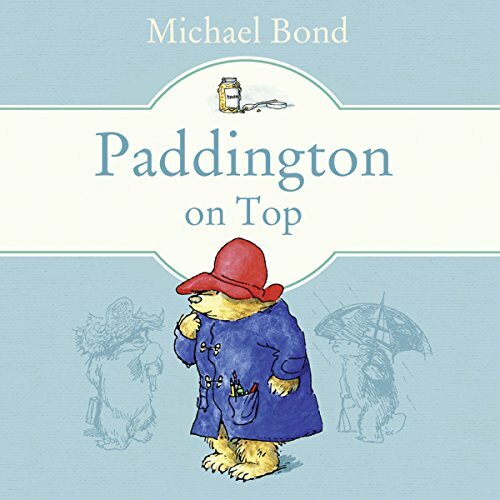 First published in 1974, Paddington on Top is the 10th classic novel about Michael Bond's beloved classic character, Paddington Bear.